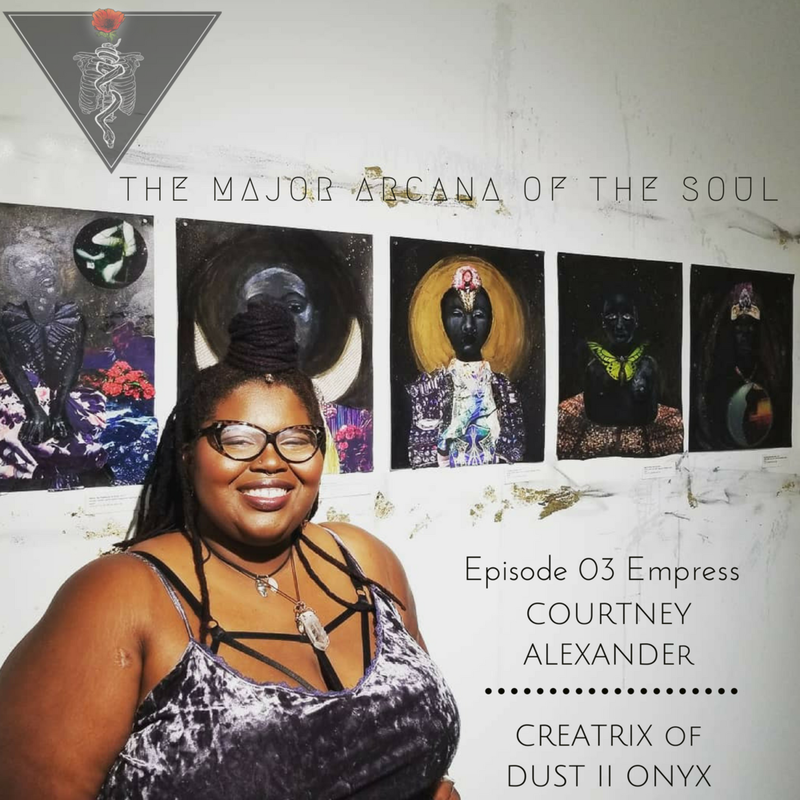 Courtney and I met at the Northwest Tarot Symposium in 2017. She was on her first version of the Dust II Onyx Deck and we instantly clicked. Her energy was contagious, her smile and the way she grounded herself was generative. I felt super welcomed into her space and we talked a while and then ended up in a session with Mary Greer on reversals. I made a friend that day, and though we don't keep in as physical contact in this busy world we live in, Courtney's constantly dancing the cosmos of my thoughts. Her crown she wore upon her head and her assurance when she knew EXACTLY what card she would be, made this episode super sweet. Hope you enjoy it, as my laughter comes out here, we had a good time. Welcome… check your inbox and be stirred.